Growing Celery - Everything you need to know. Celery needs a long cool growing season; it grows best with constant temperatures without cold or dry periods. This vegetable can be difficult to grow in the home garden, but do not give up hope. It needs more attention than most vegetables but can be very rewarding when it grows well. I always start my seeds indoors about 8-10 weeks before I am ready to plant them out into the garden. Learn more about propagating your own seedlings. In the grocery store the stalks are whitish in colour, so you will have to blanch them if this is what you want. For blanching, the stalks need to be covered with paper or cloth for at least a month. Take the time to experiment with this fabulous vegetable in your own garden. I love eating my fresh green celery stalks. Location - Level, well drained and open. Soil Preparation - Heavy feeder (plants needs a lot of nutrients ). 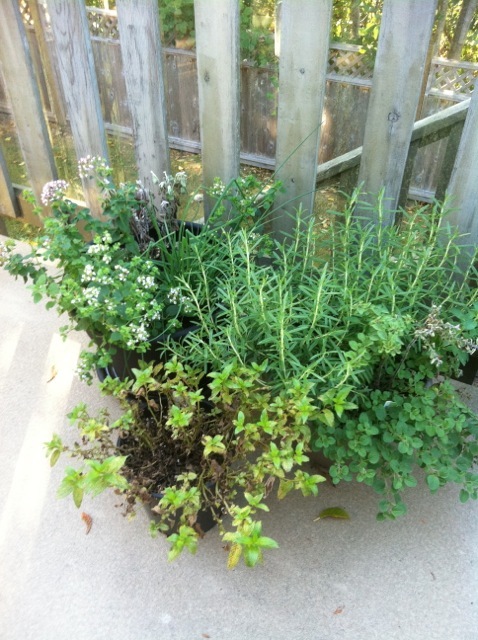 Place compost around the base of the plant 3 weeks after planting and then every 6 weeks after that. Seed Spacing - Space between plants is 8 inches in rows 12 inches apart. Planting Times - Plant in late spring. 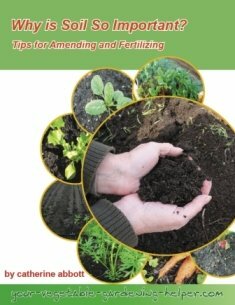 Planting Instruction - Dig in 12 inches of compost or aged manure. This is best done by digging a trench about a foot deep, afterward removing several inches of the soil at the bottom of the trench and replacing it with sifted compost or aged manure. Cucumbers can provide shade and moisture to celery. Harvest- Cut the stalks off at the base individually or as a whole plant. Storage - Stalks can be stored up to 2 weeks in the refrigerator if kept in a plastic bag. How do you use celery in the kitchen? I love eating it raw with cheese or peanut butter. I also cook and use it in stews, soups and stirfry. I find growing it myself or in a pinch purchasing organically grown celery has the best taste.